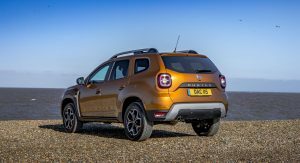 The new, second-generation Dacia Duster has arrived in the UK hoping to continue the success story of its predecessor by offering excellent value for money. 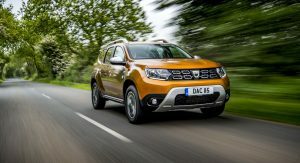 Dacia will begin selling the new Duster from June 11, with prices starting from £9,995 OTR. 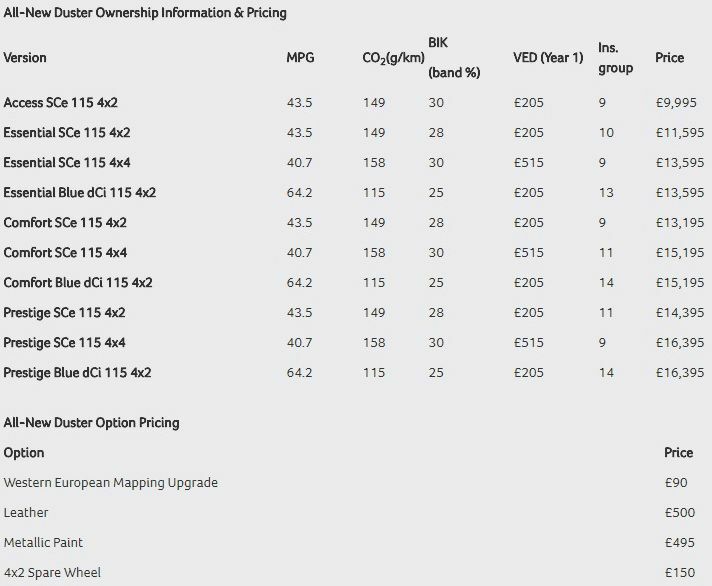 This makes the new Dacia Duster the most affordable SUV in the UK. 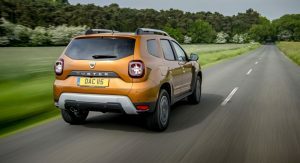 The all-new Dacia Duster has been improved and refined in all areas according to the Renault-owned Romanian automaker. 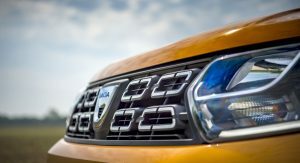 The exterior styling is now more robust and muscular while the interior features technologies that are offered for the first time in a Dacia. 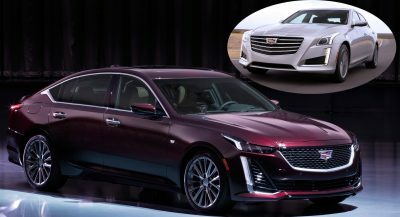 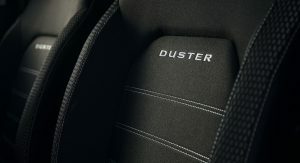 The cabin now comes with completely redesigned seats with denser foam and bigger front cushions for improved comfort and support, while the driver’s chair also gets an armrest and lumbar adjustment. 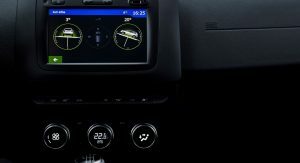 Keyless entry, Blind Spot Warning and automatic climate control are a first for a Dacia. 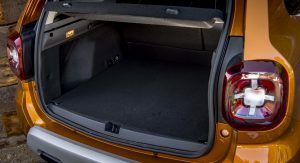 Dacia also claims that cabin noise has been halved when compared to the previous Duster, thanks to more and better sound insulation, improved sealants and slightly thicker front windows. 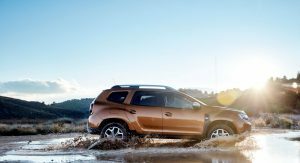 Despite its value-for-money character, the new Dacia Duster wants to be seen as one of the most off-road capable SUVs in the segment, offering a high ground clearance of 210mm and approach/departure angles of 30/33 degrees respectively. 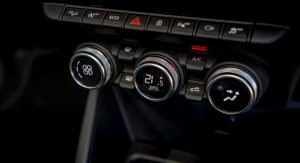 Hill Descent Control and Hill Start Assist are also present. 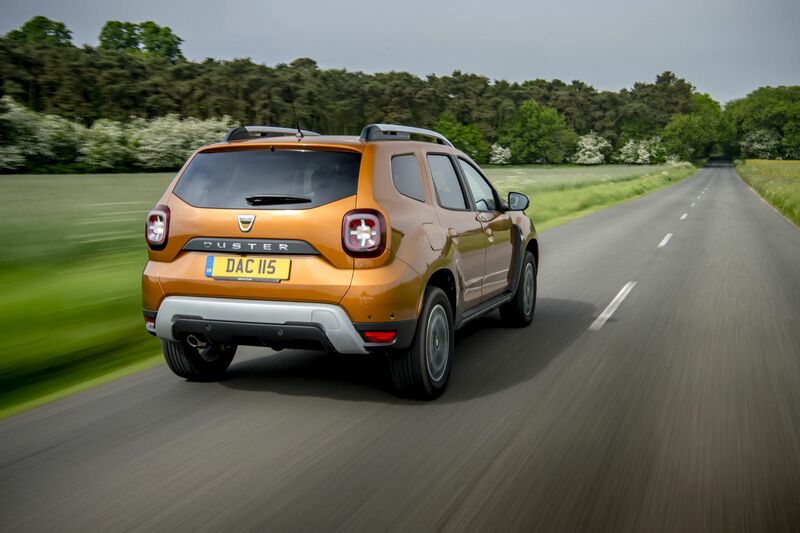 Just like before, the Dacia Duster will offer an optional four-wheel drive system. 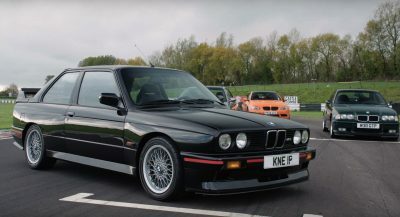 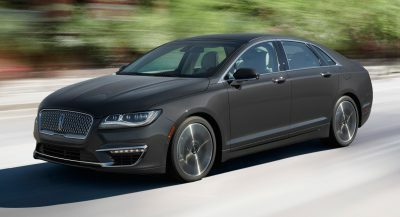 Petrol models in the UK will be offered at launch with a naturally aspirated 1.6-liter four-cylinder unit that produces 113hp (115PS) and 115lb-ft (156Nm) of peak torque. 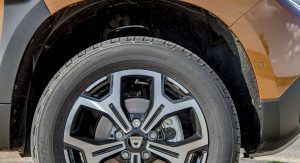 Customers will also get one diesel option in the form of the 113hp 1.5-liter dCi engine. 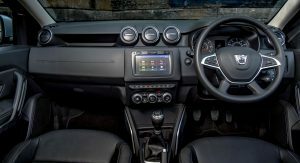 Both engines are mated to a manual gearbox but only the petrol version will be available with all-wheel drive. 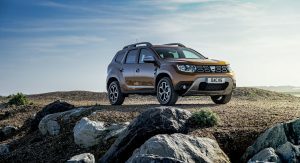 At least this one is still built in Romania, unlike other cars in Dacia’s range which are thrown together in Morocco.